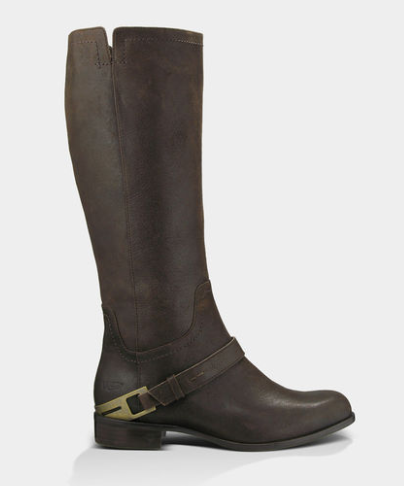 UGG Australia: 30% Off with Cyber Monday Sale! UGG Australia has begun their Cyber Monday sale! 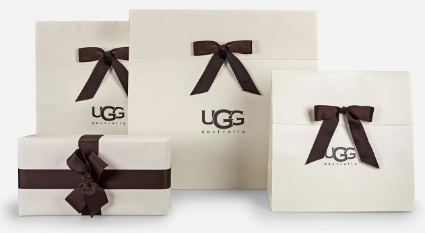 Save 30% on UGG Australia sale items, plus have your gift wrapped free with free Next Day Shipping! 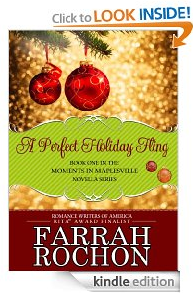 Use coupon code U1DAYTHRUCYBERMONDAY to score your savings. Offer good through 11:59pm 12/2/13. Check out more coupon codes to help you save even more on great gift ideas!